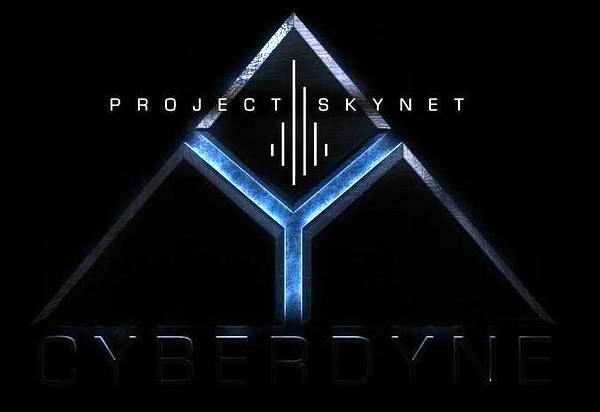 I am Skynet. I will terminate you. You are ended. This page was last modified on 2 October 2011, at 23:58.